Mechanically the transmission and torque converter are identical for Europe and the USA. 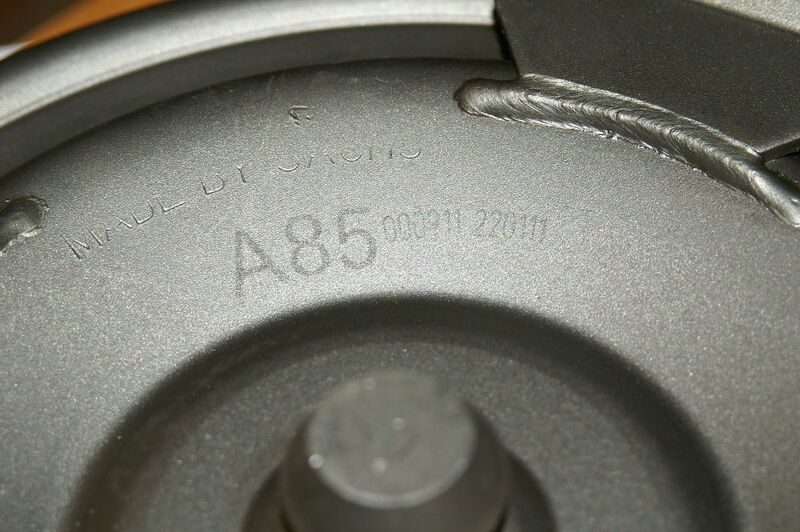 The transmission ECUs may be different as calibrations may change between territories. Your transmission uses a SACHS WA4/W260 S-2GWK torque converter which is identified as either an F38 or an A85 (doesn’t matter which). 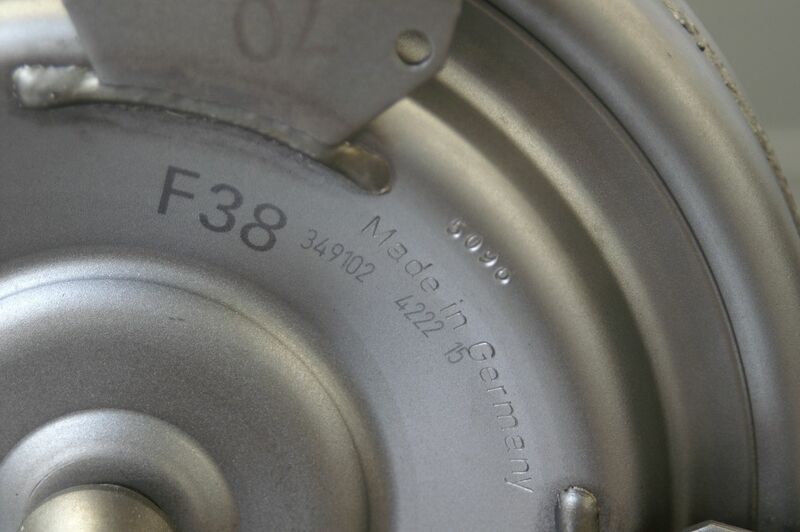 The identical torque converter is used in the L322 Range Rover with the 4.4i M62 engine. The 4.6iS has a different (280mm) converter. Sorry, but I can’t open the link.